Bread is tricky and anyone who tries to tell you that it’s easy is lying. .. or they have a very different standard for bread than I do. It’s true that many breads are easy to make at home. I have a bread machine and can consistently make a soft and fluffy loaf. I also find other sweet breads and rolls pretty simple. My challenge and my goal however is to bake a crusty, perfectly shaped, beautiful and tasty loaf of bread with no added sugar, milk, eggs or other nonsense. I want a subtle flavor that comes from fermentation. I want large, uneven holes and a good chew. I want a crust that is so crisp it shatters. All this can be achieved by going to a good bakery in a large city and purchasing fresh bread. This perfection can also be accomplished in a home oven, but it is very tricky. I’ve been practicing my bread skills for about 5 or 6 years now and I still fail regularly. My conclusion is that it just takes a lot of practice because I have steadily improved with experience. I’ve had to throw out entire loaves of bread in the past and that never happens now. 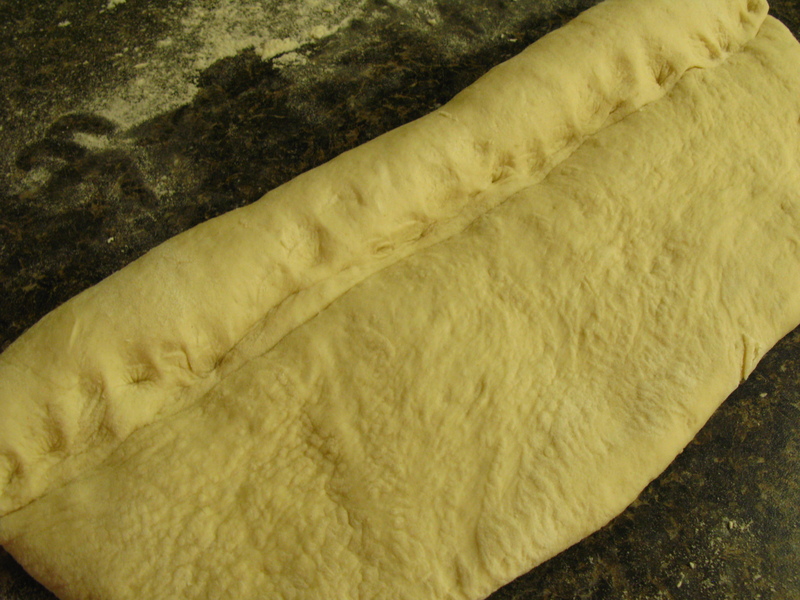 It just takes time to get accustomed to the feel of dough, how to handle it, roll it shape it, poke it and slice it. Typically my problem is with the final rise and I end up with a loaf that is too dense. Here are some links from my past forays into bread baking. 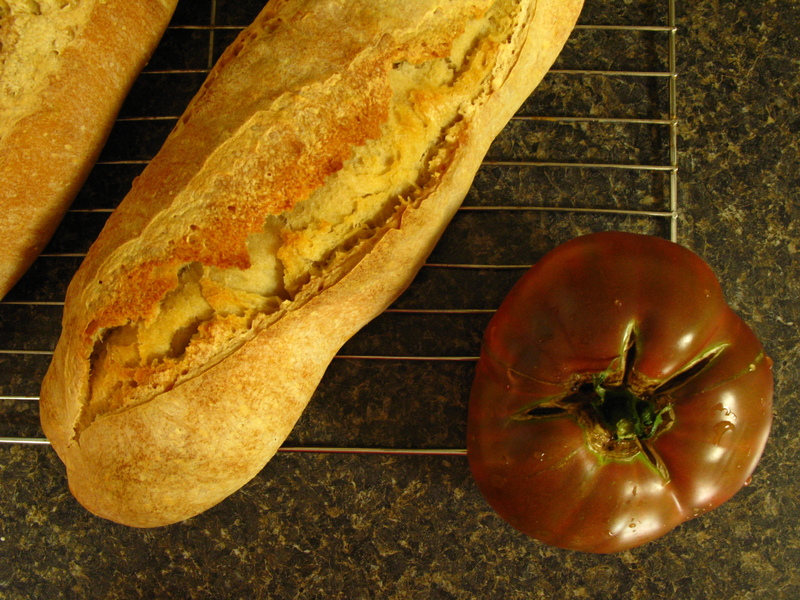 There is a constant pursuit of the perfect bread for a perfect tomato sandwich seen in this no knead bread. My son’s favorite is the sweet and rich Easter Bread. Country French Bread with help from Julia Child is really delicious! A surprisingly easy and fun recipe is for Pita Bread. These are all yeast breads. Sweet quick breads such as Banana Bread and Pumpkin Bread and scones are in a different category altogether. My mom recently gave me the gift of a shortcut to excellent flavor in my bread: a sourdough starter. The starter is basically a slurry of flour and water that smells very ripe and sour. When I feed it more flour and water and leave it on the kitchen counter it bubbles and froths and runs down the side of it’s mason jar to make a pasty mess. It’s so good. Even though it’s very ugly and consistently leaves a trail of crustiness on the counter and in the fridge, I love it and will try to keep it alive forever. I’ve been using this recipe from The Kitchn for Easy Beginner Sourdough. It’s easy and for beginners because it doesn’t rely only on the starter for the rise – you add some yeast as insurance and to speed up the process. Click through for more detailed information and the complete recipe. It’s worth noting that none of my efforts have ever looked anything like the pictures on that website. They’ve all been tasty though. 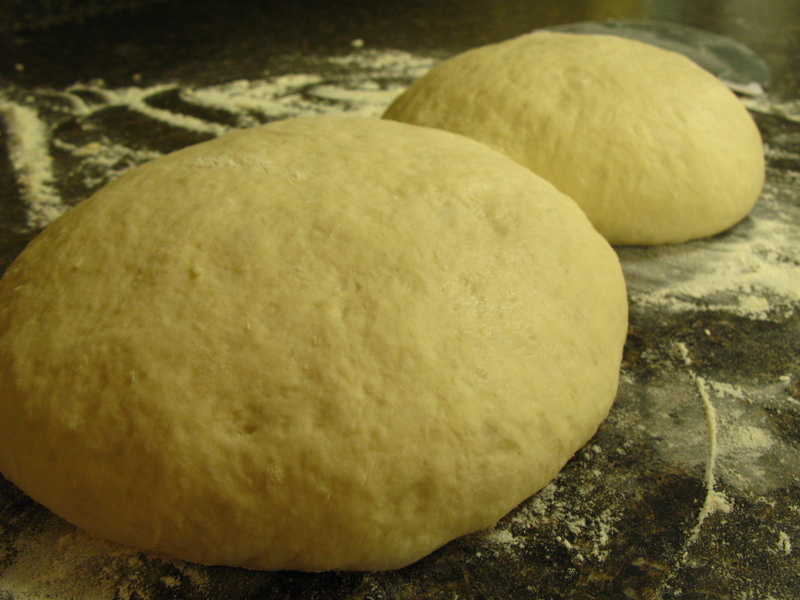 The dough is very wet and a little tricky to work with. 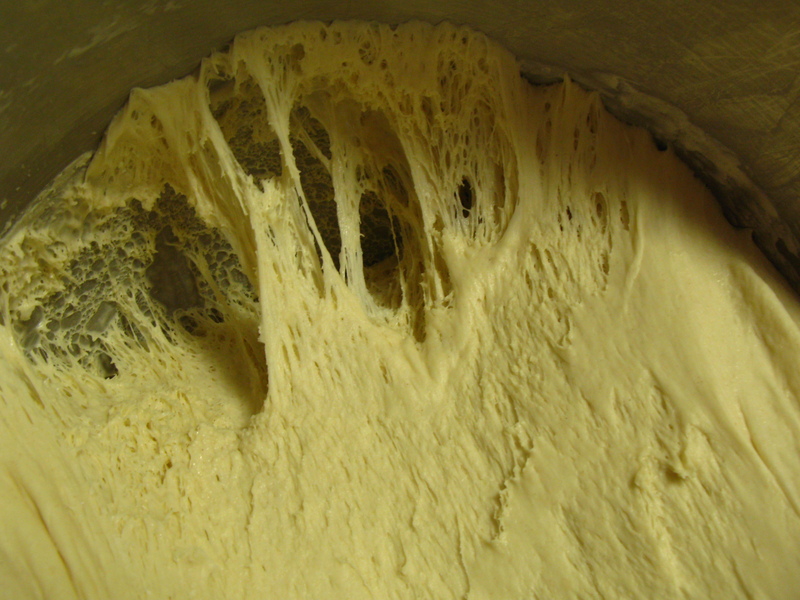 You will need a good mixer with a dough hook or some serious experience kneading heavy, wet dough. I find better results with a shaped loaf than a bread pan for this recipe. Contact me if you would like some starter – it multiplies quickly and I’d love to share. p.s. I grew this mammoth, unblemished, perfectly ripe, beautiful and delicious heirloom Cherokee Purple tomato in my little garden and it was even prettier in person.